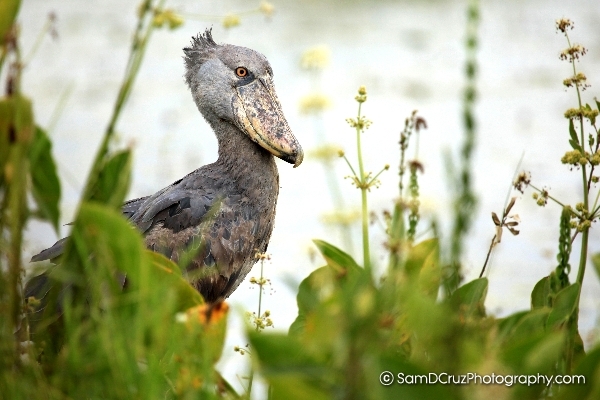 Birders have featured the Karamoja region as ‘Undiscovered Outback of Uganda‘ and ‘A truly unique birding Environment’ due to the magnificent scenery, remarkable tribal cultures, birds and wildlife that you won’t see elsewhere in Uganda. Uganda’s Kidepo Valley Ranked 3rd Best Safari Park in Africa (located in Karamoja, Northeast) ranked 3rd best Safari Park in Africa by (CNN, 2017). 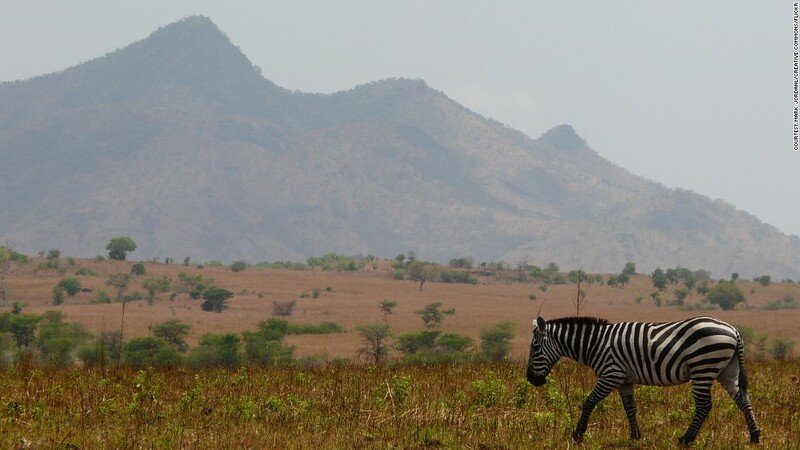 Uganda’s ‘Remote Beauty’ located in the Karamoja region has been favoured above worlds most famous Safari Parks as Tanzania’s Ngorongoro Crater and Kruger National Park in South Africa.